#2194 Cult experts combine their extensive knowledge to give you quick, clear facts about 16 major false teachings of today. 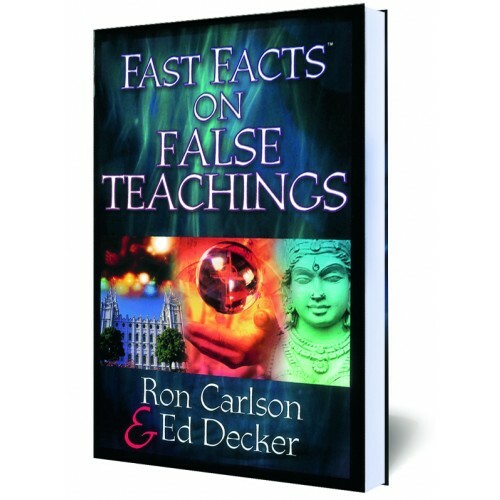 Get the facts on 16 of the major false teachings that Christians are confronted with today. Fast Facts on False Teachings is an easy-to-use resource that gives you powerful insights for sharing the gospel with people ensnared by false religions and philosophies.